We have crafted beautifully designed kitchens throughout the years. Excel Builders remodeling team believes that your home should be built around your family. Feel free to look over some of our previous work and how we were able to redesign these kitchens. 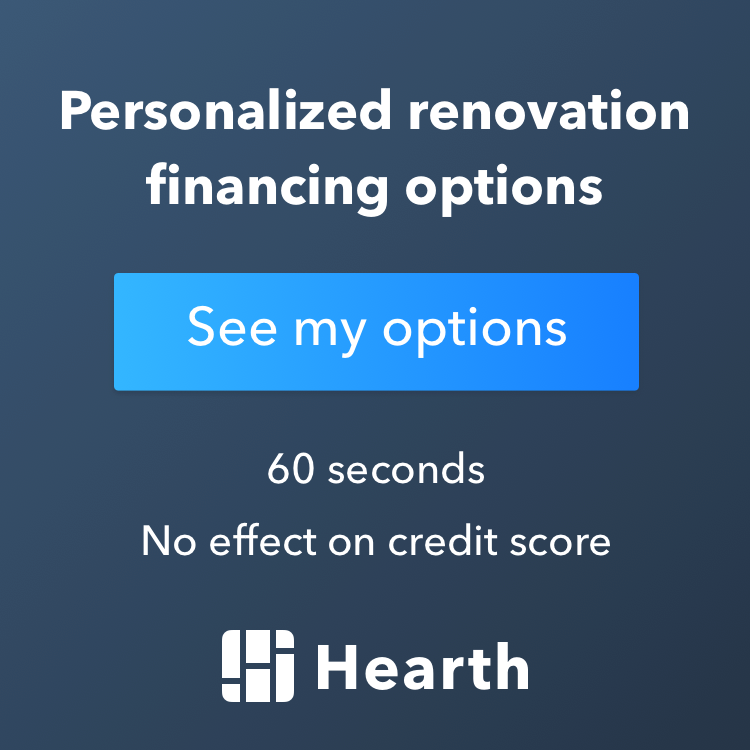 If you ever have questions about how we were able to complete a detail on our projects, our remodeling contractors are happy to discuss our work with you. You are welcome to use our work as inspiration for your own project. We are excited to hear about your ideas for your own kitchen remodel. Let us know when you are ready to get started. Give us a call to schedule an appointment today.